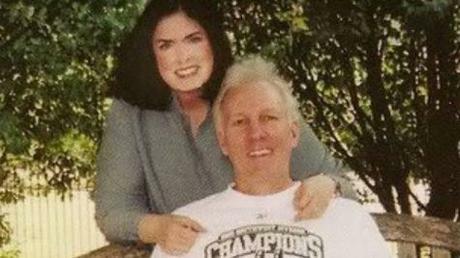 Erin Popovich, the wife of San Antonio Spurs head coach Gregg Popovich has passed, she was 67, the team released in a statement. Mrs. Popovich died Wednesday after a lengthy battle with a respiratory illness. The Spurs announced the passing of Erin Popovich in a statement released early Wednesday night. The Spurs family, the NBA and others around the country, including former President Bill Clinton, are in mourning after hearing about the passing of Erin. Clinton sent his condolences via Twitter. “Coach Popovich – I join the NBA family and countless fans across the country who are thinking of you, Jill and Micky tonight as you mourn the loss of your Erin,” Clinton wrote. Our prayers are with the Popovich family.